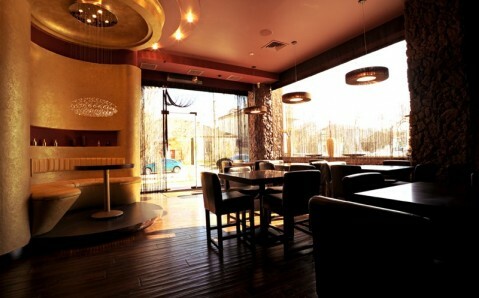 The restaurant Taki is situated in Sevastopol’s very center, within a few steps from its main sights. Facility’s varied menu includes traditional European and Japanese dishes: salads, meat dishes, sushi, rolls, sashimi, National Ukrainian dishes and a wide selection of alcoholic and non-alcoholic beverages are also offered there. 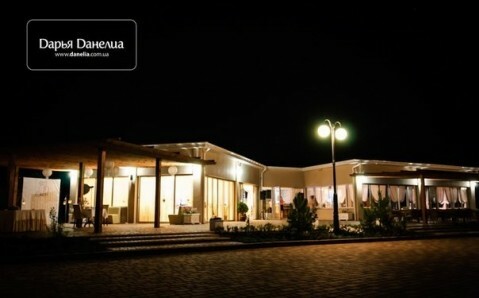 The Grill Club Madera is situated on the territory of the hotel complex Aquamarine, in Sevastopol’s park area near the seashore. Facility’s menu consists mostly of classical European dishes with light Mediterranean accent. There is a worthy selection of alcoholic drinks. 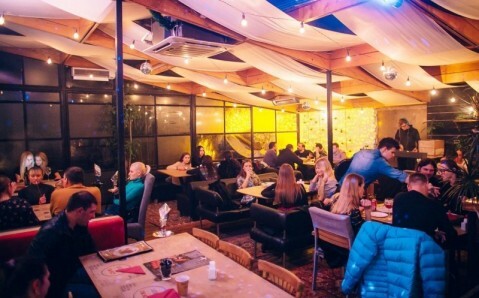 The downtown restaurant Komilfo is situated not far from Sevastopol’s key attractions and is notable for varied menu, pleasant atmosphere and attentive service. The facility specializes on the best European and Japanese dishes. There is a wide selection of drinks. Guests can take seats in the main room or on the comfortable summer terrace. 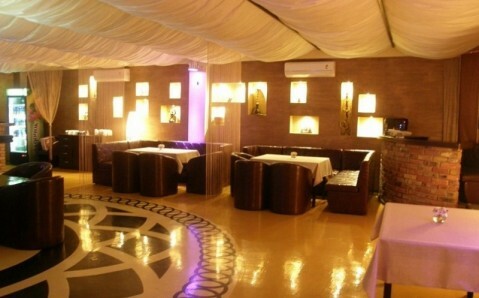 The bar Piero is situated in Sevastopol’s very center. 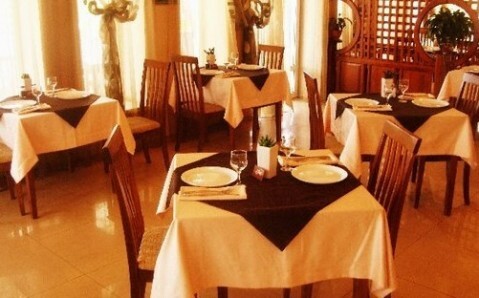 Its vast menu consists of the classical European cuisine’s hits and author’s dishes, developed by facility’s chef. 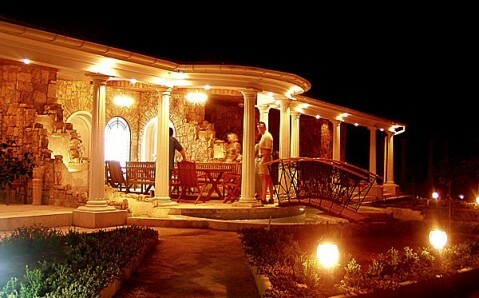 There is a wide selection of barbecued dishes and a rich wine list. 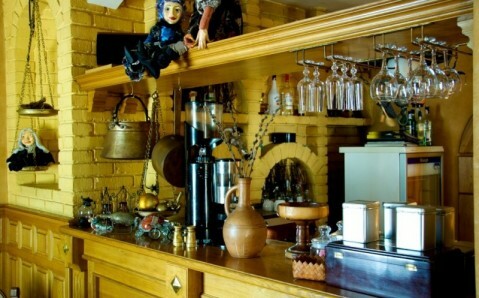 Cozy room, decorated with antique items, is at guests’ disposal. Live instrumental music plays in Pyero in the evening.